First person story driven drama-adventure. 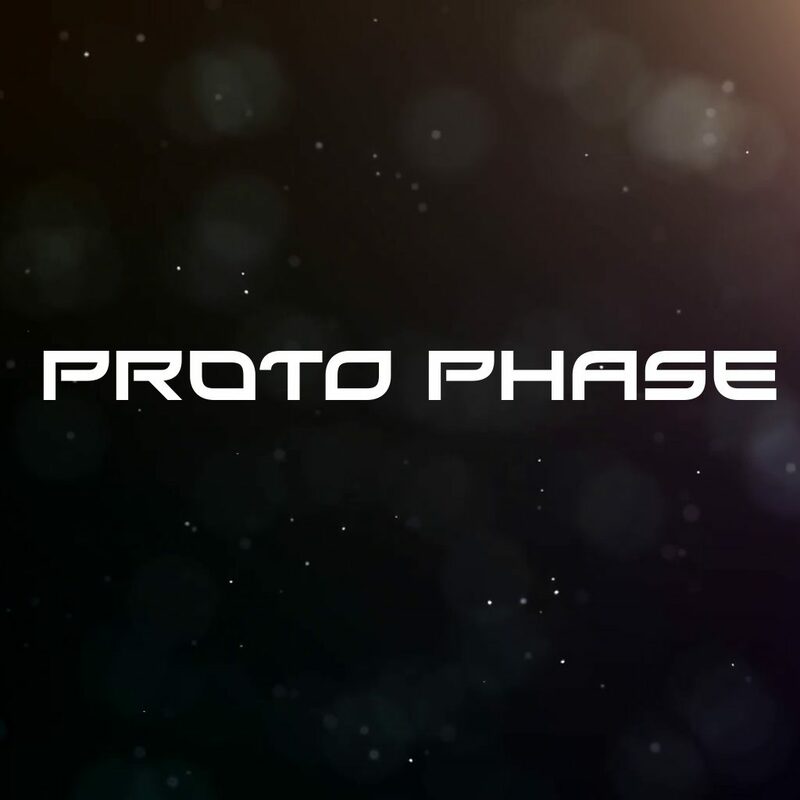 ProtoPhase is a first person story driven drama-adventure game. 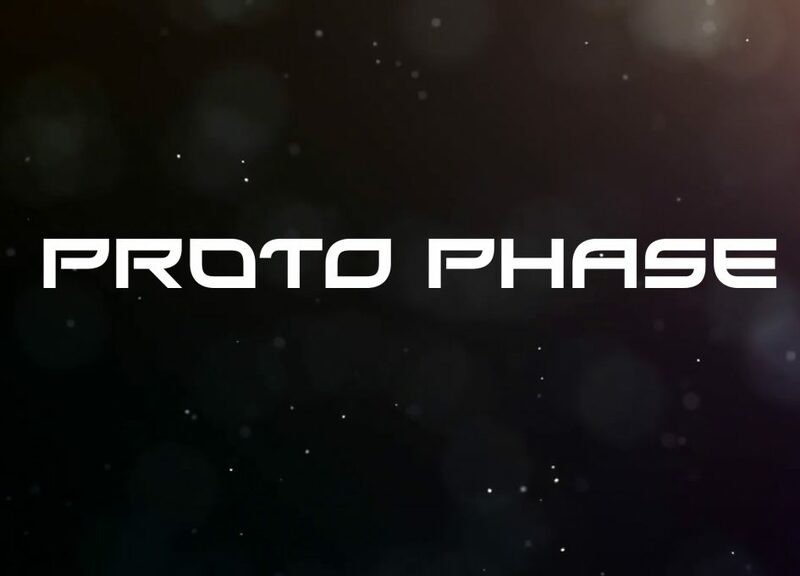 The action takes place on a space ship traveling towards a planet, the last hope for mankind. Are you going to make it ? At noon on 26 June 2031 , NASA and ESA ( Europe Space Agency) launch next generation satellites in long orbit around Earth with sole purpose of watching the deep space. The technology was next-gen and first of its kind, allowing them to watch and cover most of the space around the Earth all at once . They wanted to search for Earth like planets , which we could visit . At 5:33 A.M. EST on 8 January 2034 , they found something , one of the asteroids already known to them was actually traveling on direct path toward Earth . It`s an Asteroid , with approximately 21 kilometers radios , a monster capable of totally annihilating everything on Earth . Traveling at 35 kilometers per second , there was no hope, not even a glimpse of hope for human kind to survive that impact . We had 8 years to prepare until the asteroid hit us. After a months of anarchy and fear on Earth , every human, every country and nation realized that only way they can save each other is if they work together . They had to abandon all differences for the survival of our spices, they need it a killer asteroid on top of their heads to stop killing each other and start working together – what an irony !